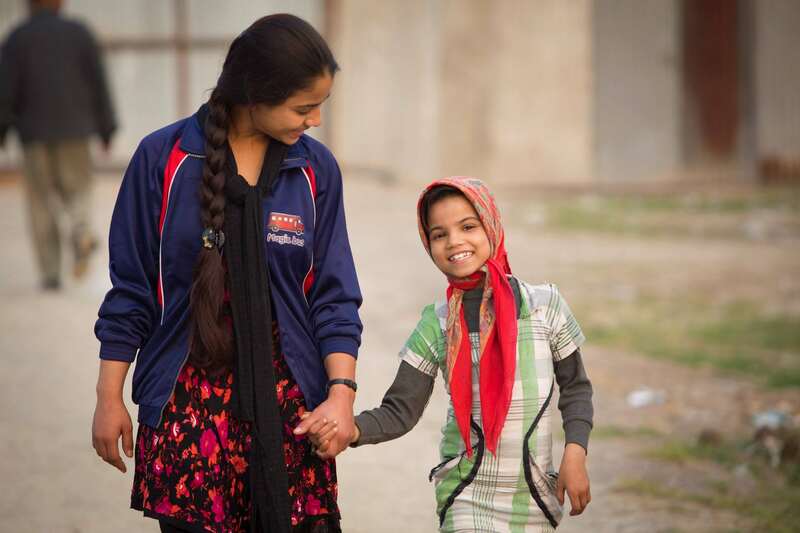 Freeing Children From Poverty, Creating Brighter Futures. 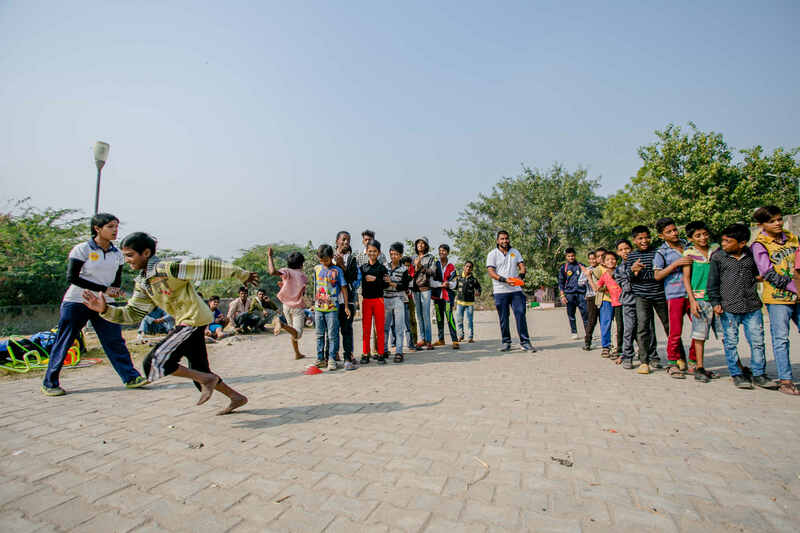 We work with over 375,000 young people across India, Bangladesh, Nepal and Myanmar. We take them on a journey from a childhood of poverty to a fulfilling life with a great future. 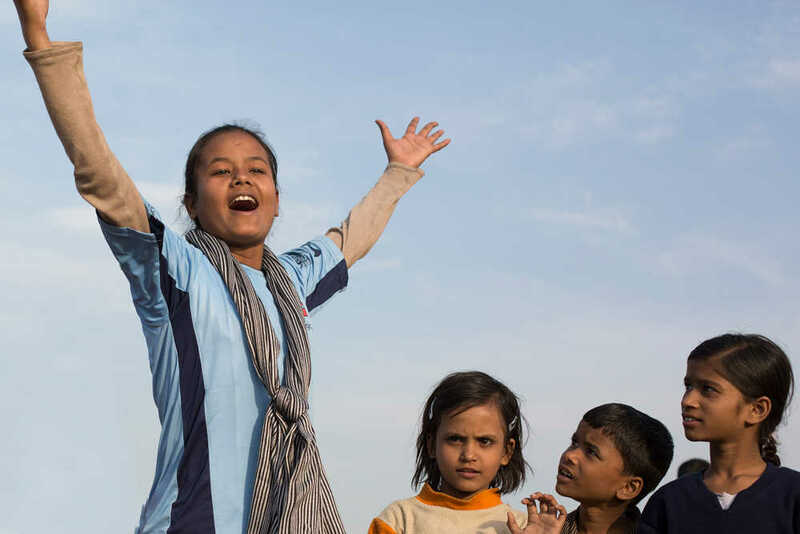 Our programme teaches children through their favourite medium: Play. 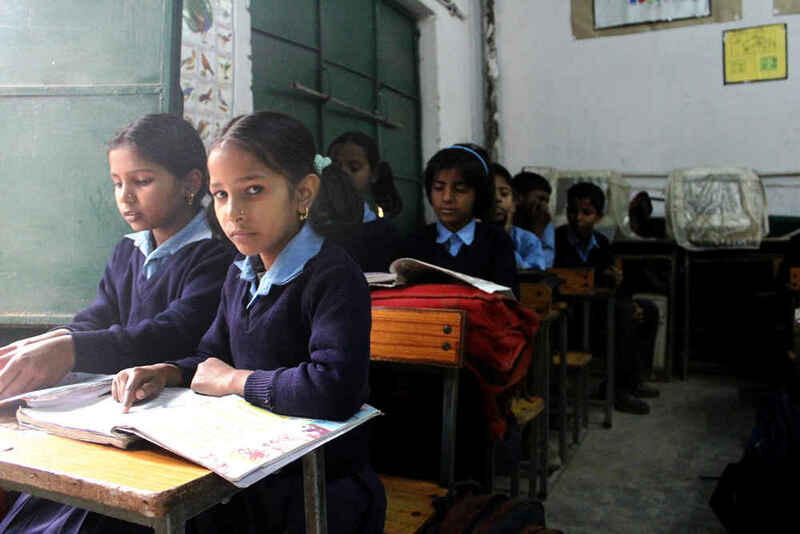 The Magic Bus curriculum's impact areas are education, gender equality and livelihood. 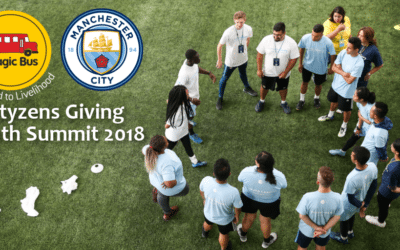 The Magic Bus Programme uses a special combination of Physical Activity, Play, Sport and Mentoring to engage with children and young people living in poverty. Through our sessions, we teach important life lessons that will help those taking part to escape poverty. 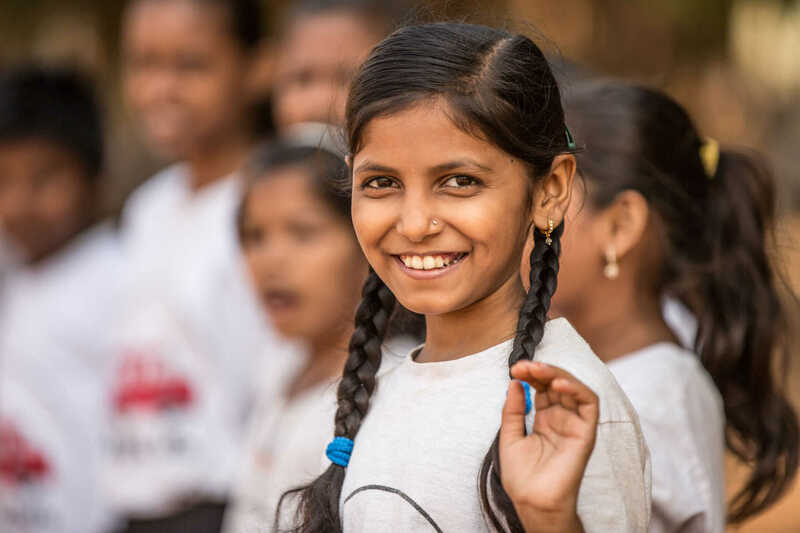 Magic Bus relies on the generous support of our donors to help children and young people in Southern Asia escape poverty and live happier lives. There are lots of ways that you can help improve the life of a child living in poverty – the Magic starts with you! Magic Bus is working with over 370,000 children across four countries: India, Nepal, Bangladesh and Myanmar. In each of these countries, children and young people are trapped in poverty, with little hope of escape without a positive intervention. Magic Bus relies on the generous support of individuals to fund our work with children and young people living in poverty in India. 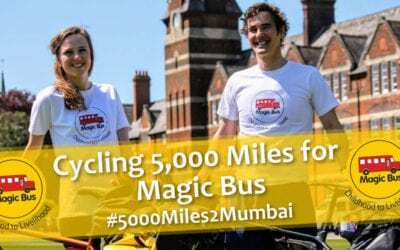 #5000Miles2Mumbai – Crossing The Finish Line! Magic Bus UK is registered with the Fundraising Regulator. Click here to find out more about our commitment to achieving the highest standard of fundraising.